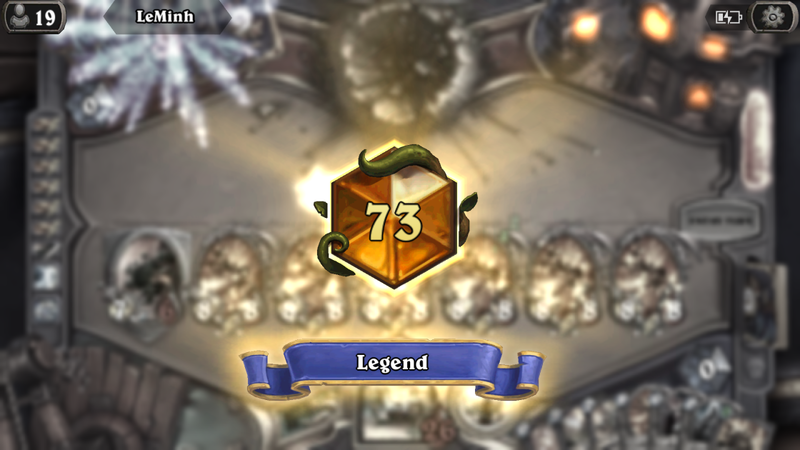 Played from rank 300 to 73. This deck gets eaten by big priest! The fun is just starting! Lol these are painful to watch. Just out of curiosity, what rank are these? Well, I didn't have much success with this deck, so I'm looking forward for the guide. Seems like Murkmorpher will be a great fit for this. Only Earth Elemental would be bad outcome. I just don`t know what to replace it for. Earth Elemental works great for improving the Spellstone. I also wonder if Hagatha’s Scheme could play a role in this deck, but maybe we have enough boardcleards already. Not sure if the meta is not the same or if I don't play well, but this deck is horrible! I just went from rank 3 to 5, 12 losses in a row! Lost to many priests, hunter, warlock and even mill rogue! Hi, I Don't have Y'Shaarj, Rage Unbound, what to replace it ? Snowfury Giant not good enough? Kibler used it in his Standard version. I guess in Wild, it gets outshined. ... that's a silly perspective. Computing power, internet connection, interface medium, HUD, and support programs all make the experience vastly different. Either you have never played on PC, or your phone is one I've never heard of. The experience is better on a PC, but it's more convenient on a mobile device. If I'm gonna sit down and devote my full attention to a game, it's not gonna be hearthstone. 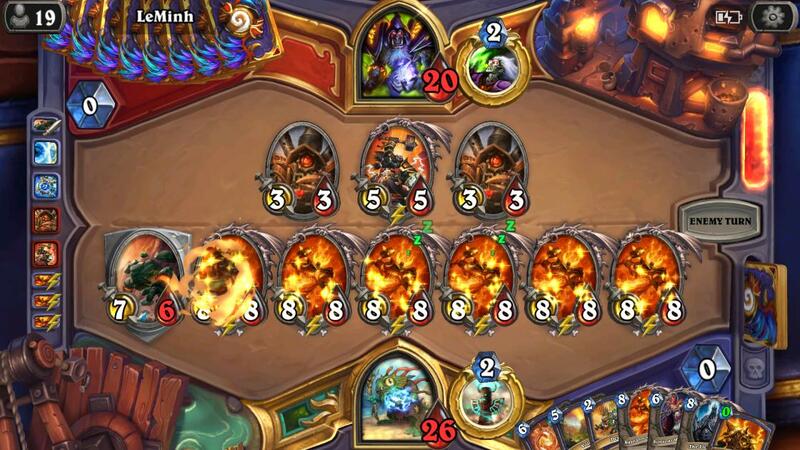 Hearthstone is for commuting or lunch breaks or chilling in bed. This deck is cool. I haven't had a chance to use Spellstone in a game yet.